My family and I love celebrating all sorts of different celebrations and holidays. We especially love to celebrate with a fun theme, like Valentine’s Day. One way I love to make it a special holiday is putting together a special treat for my kids. 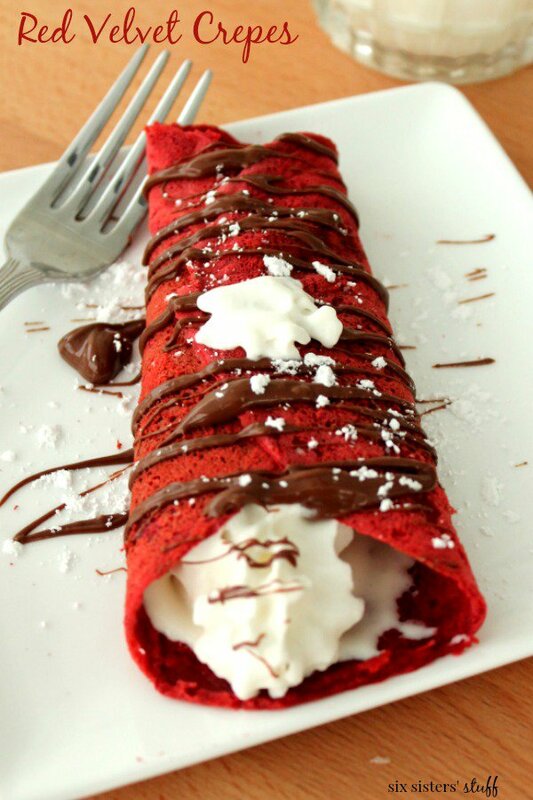 Breakfast is quick and fun way to add a special treat to their day. 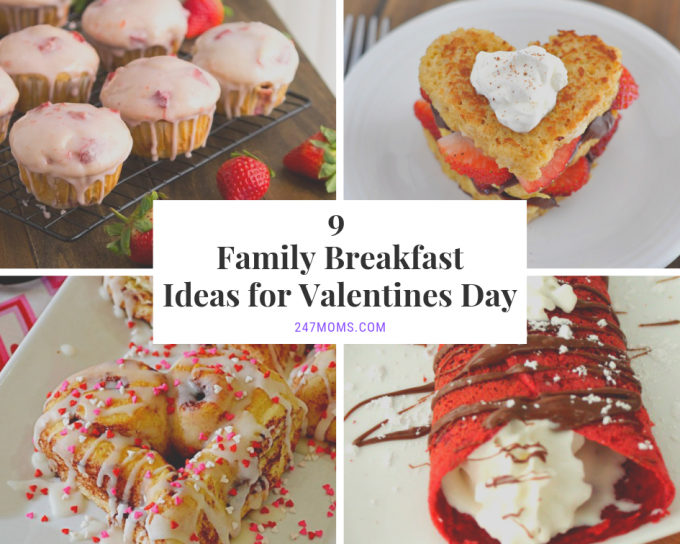 Try some of these great 9 family breakfast ideas for Valentines Day! 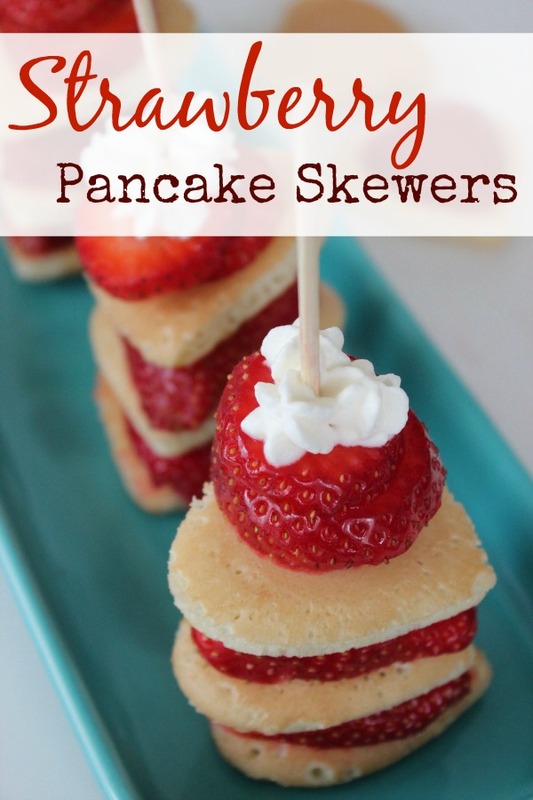 Step by the classic pancake with these delicious Valentine’s Day pancake skewers with strawberries! Your Nutella fans will love this french toast. 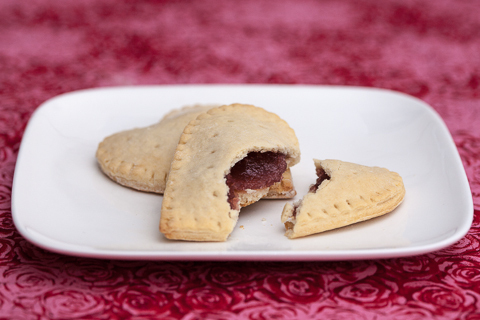 Bake your kids their very own homemade toaster pastries in a cute heart-shape. 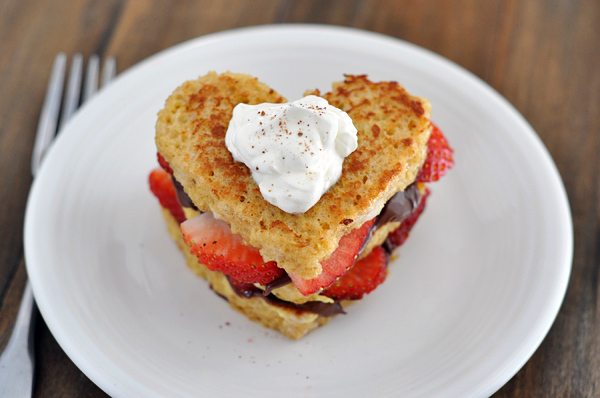 On a budget or need a quick Valentine’s idea for breakfast? 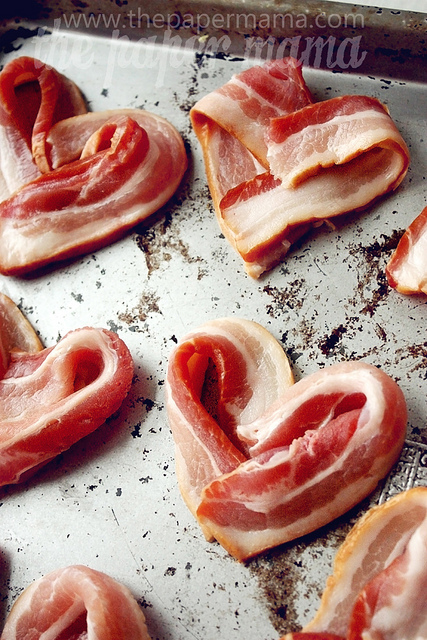 Try these heart-shaped bacon! 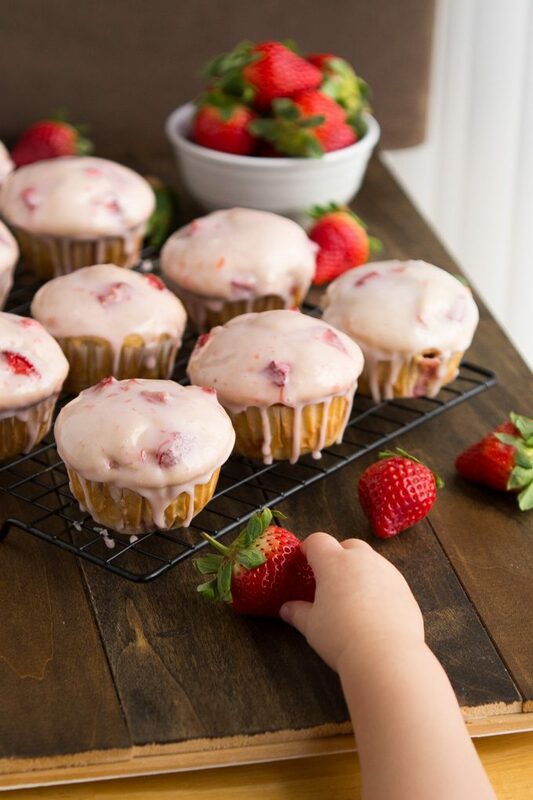 Just a little sweet treat right within a muffin. Perfect for those cold winter mornings. 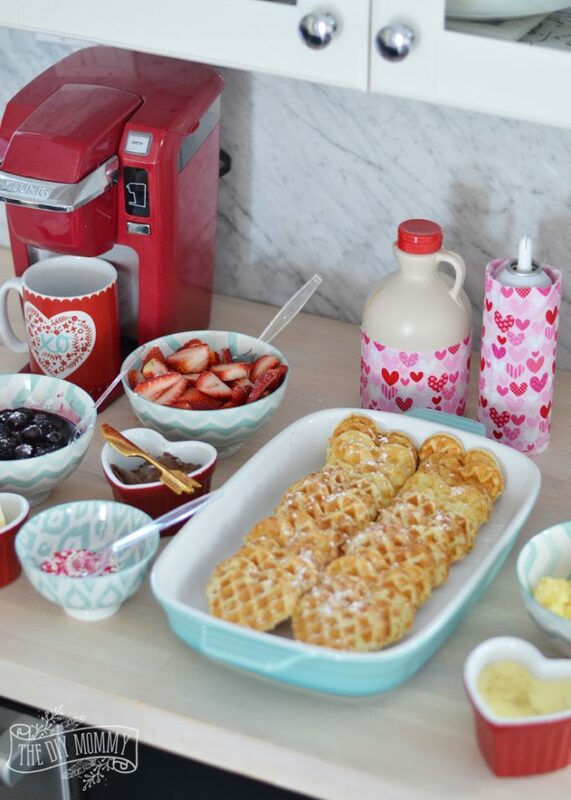 Have a special morning with a DIY Waffle Bar with a Valentine’s Day theme! 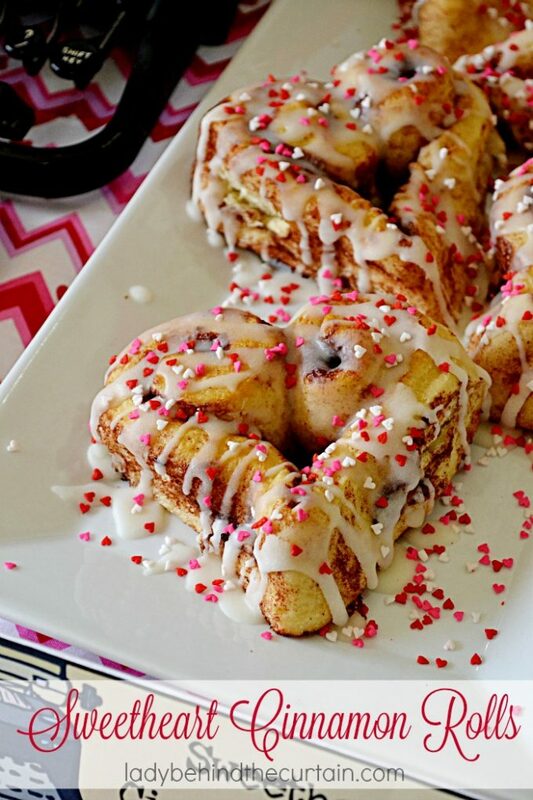 All you need is a couple ingredients to make these amazing sweetheart cinnamon rolls.